Delivery time Depend on order quantity. 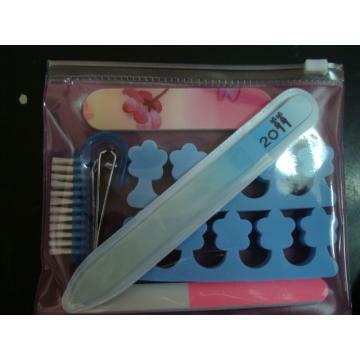 Established in 2003, we are an enterprise specialized in the production of cosmetic and manicure series of products. Our products find ready market in China and sell well in countries and regions in Europe and America, Southeast Asia and so on. We have abundant strength and technology to satisfy customers' needs of different levels and to constantly develop new products. Meanwhile, we keep to the managing policy of credit orientation. Our products are reasonable in price and excellent in quality, greatly appreciated by customers from all walks of life.We develop our domestic and overseas markets by keeping to the concept of develop by quality and satisfy customers by credit. We expect to have many long-term partners. We wish to cooperate with partners of insight for creating common bright future. Factory Info: Yangdong Xinshijia Beauty Technology Co., Ltd.